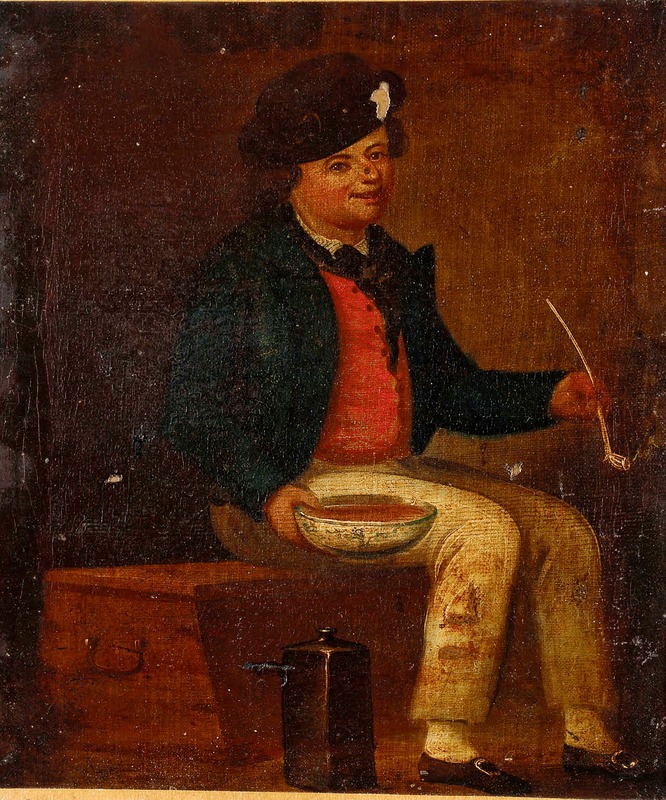 "A sailor sitting on a chest," c. 1790, artist unknown, National Maritime Museum. Here's an interesting piece! The catalog entry for this unnamed, undated piece from an unknown artist is contradictory, at once declaring that it is both ca. 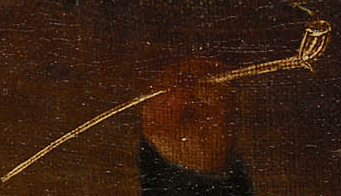 1790, and ca. 1810. That's a pretty big difference, even in the fairly slow to change aspect of sailor's fashion. So what do we do? It's a set of clothes that, at least with a cursory glance, could work for a huge swath of British maritime history. Let us turn, instead, to the things around him to help us get a feel for the proper date. They were as expendable as cigarettes, though vastly more durable, ensuring that their fragments survive in the ground in prodigious quantities. The evolution of pipes, due to the incredible quantity of their fragments in bowls and stems, allows us to get fairly precise dates. Bowls, stems, and spurs all changed over time. Let's get a better look at the pipe itself. Seriously, if you don't own this book, go buy it now. 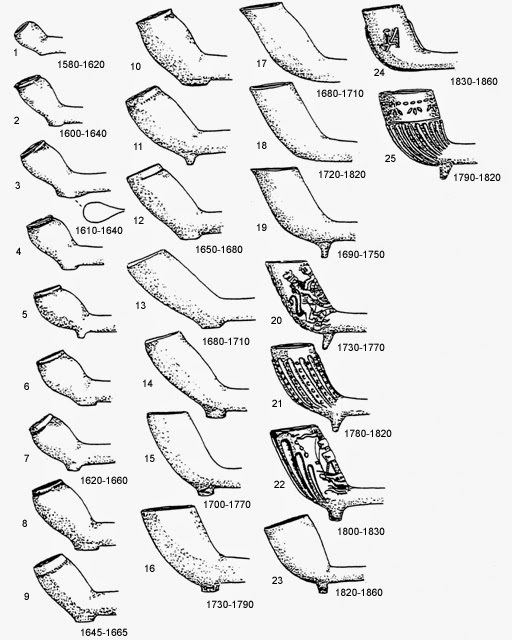 The style appears to match that of the pipe bowl third from the bottom in the third column. Unfortunately, this does little to narrow the date of this piece, as that particular bowl is clearly labeled 1780-1820. What can we turn to then? The bottle might help! 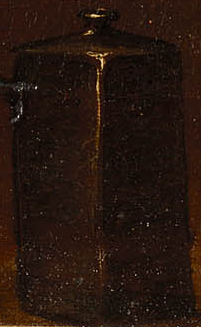 Earlier (18th century) versions usually had little taper to the sides and are often essentially vertical from shoulder to heel (Jones & Smith 1985). In the 19th century the taper seems to become more pronounced with the pictured examples being fairly typical, though some late 19th and early 20th century examples can have even more taper (empirical observations). Unfortunately, we are also cautioned that "given the wide time span that this shape was used (over 300 years), manufacturing based diagnostic features must be used to help narrow down a date for these bottles." This is frankly impossible to do with a two dimensional image. All we can say about the date of this image is that it does not contradict a 1790 date, but it also is not positively identified from that year. The sailor himself wears a round hat, single breasted red waistcoat, black neckcloth, blue jacket with lapels, white trousers, and a checked shirt.